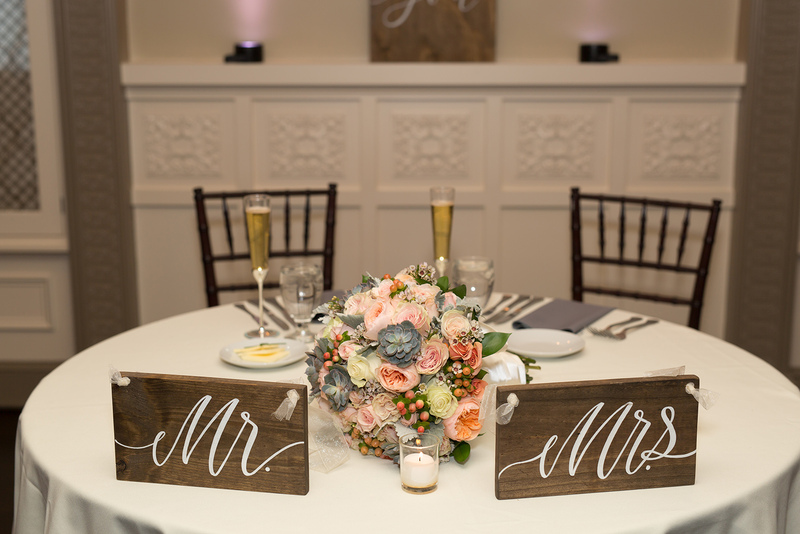 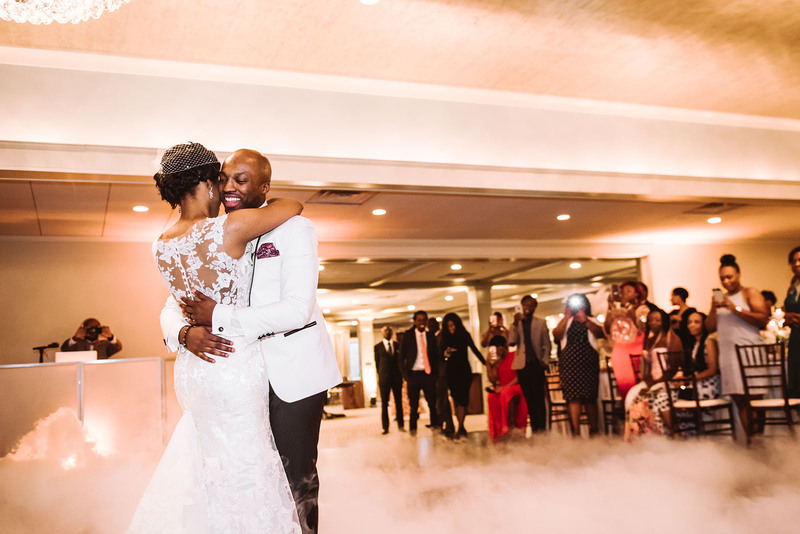 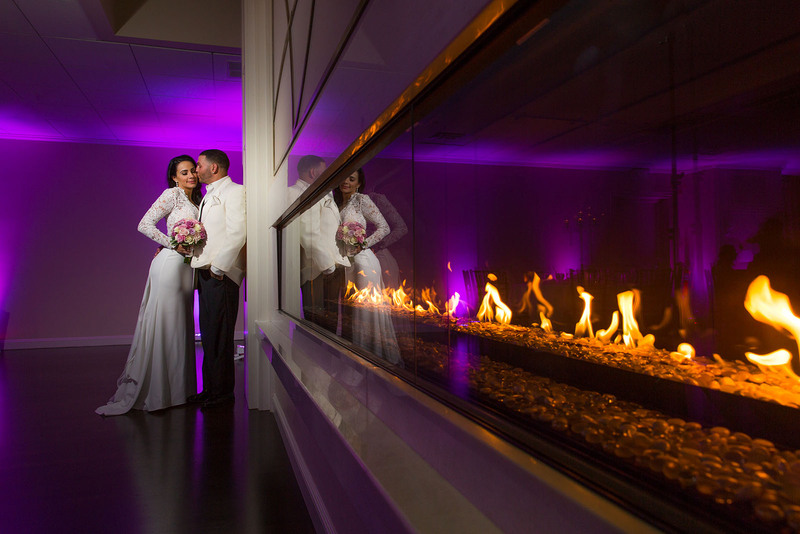 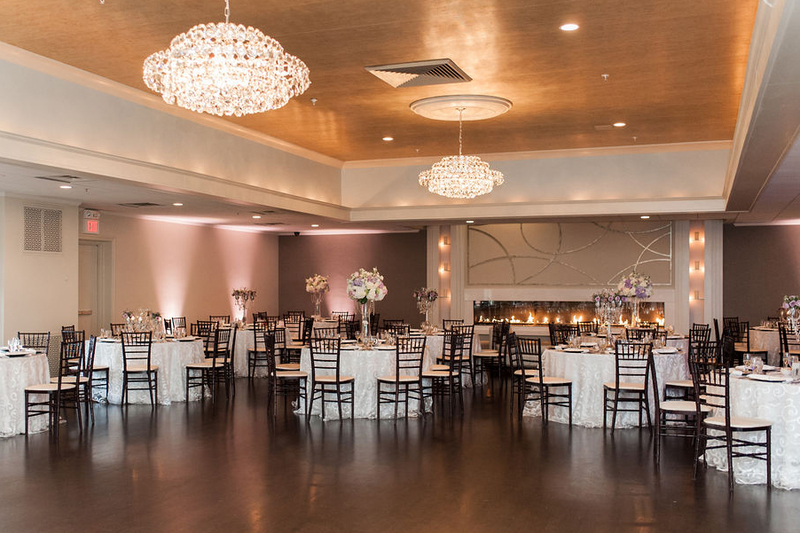 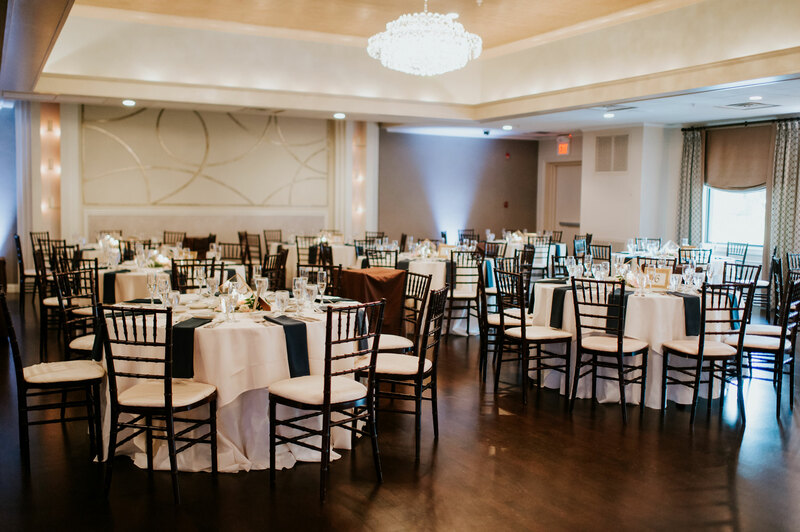 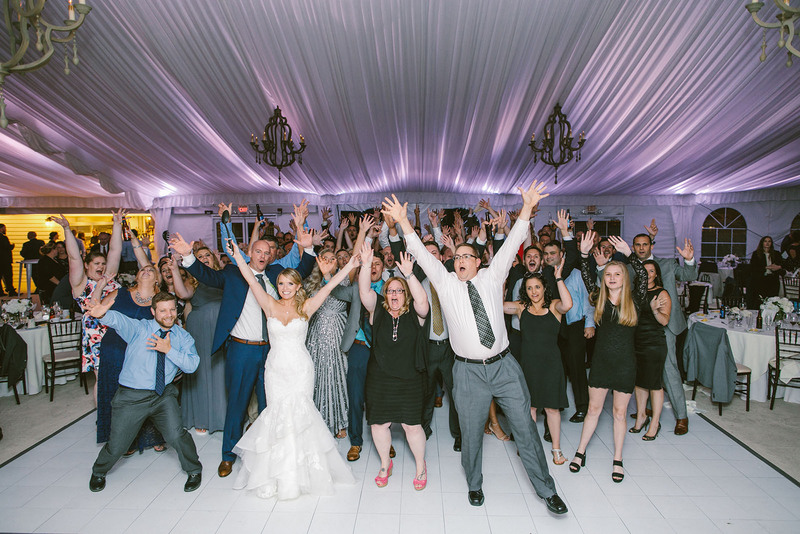 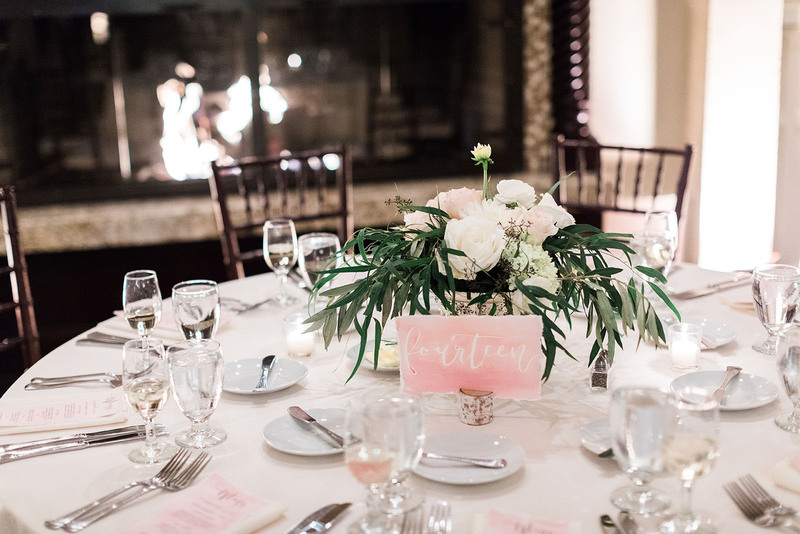 Whether you’re looking for sophisticated, indoor elegance or upscale, outdoor chic, The Villa is host to three unique and distinctive spaces perfect for your special day. 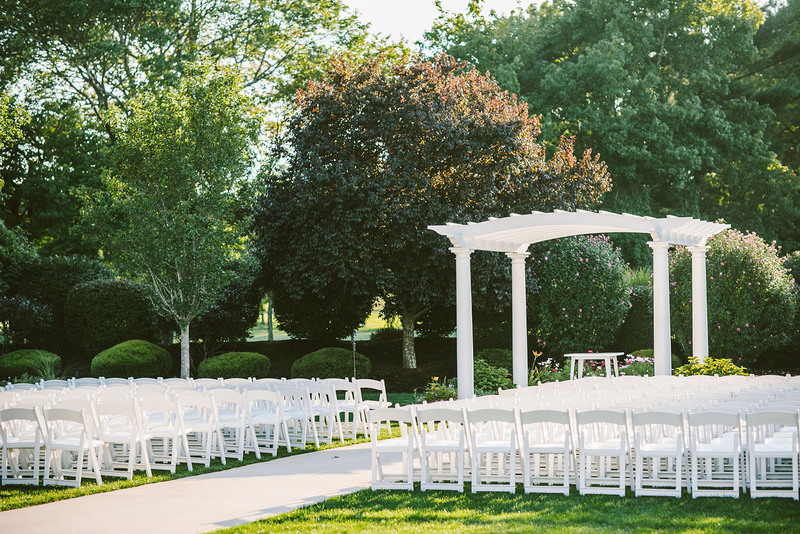 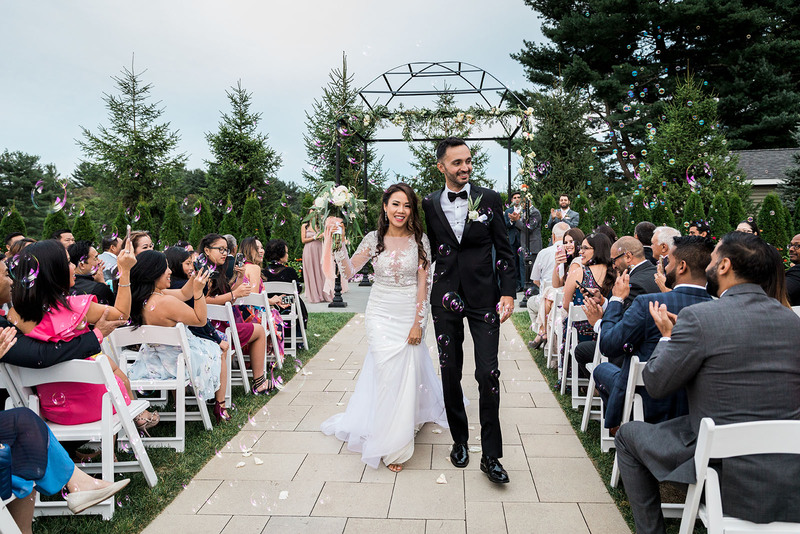 With separate ceremony options, you can exchange vows under the charming outdoor pergola or transform a ballroom into a sacred ceremony space. 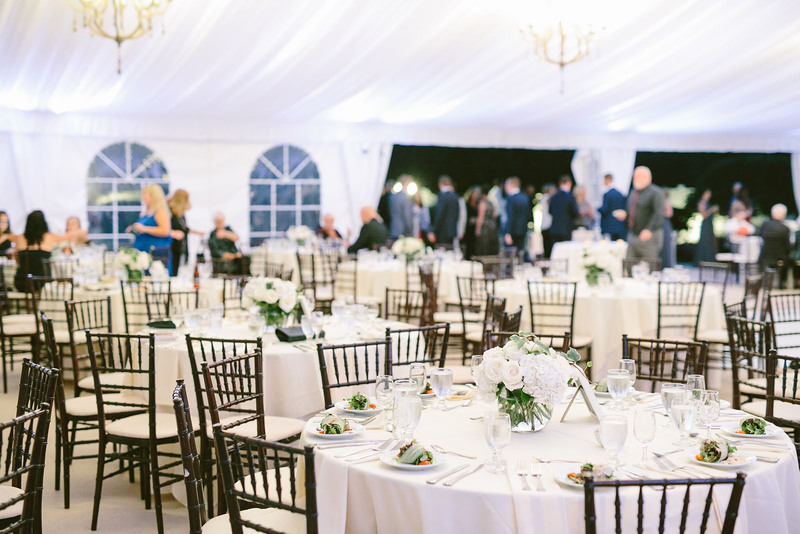 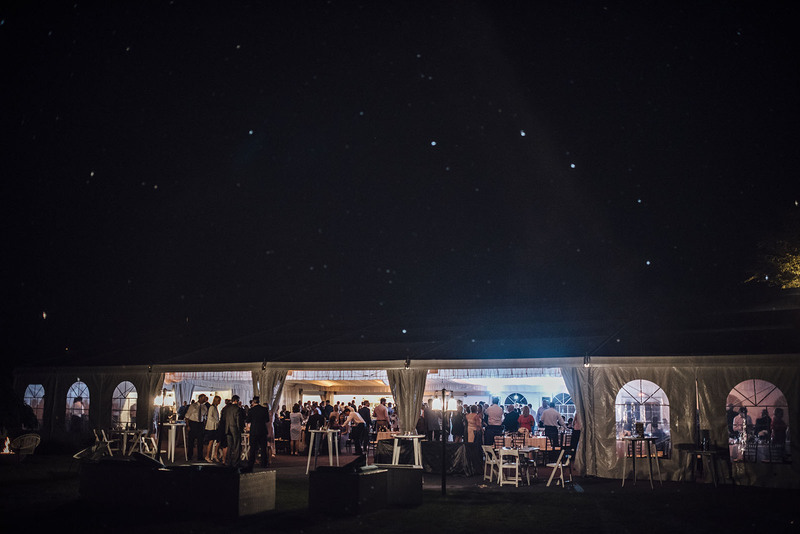 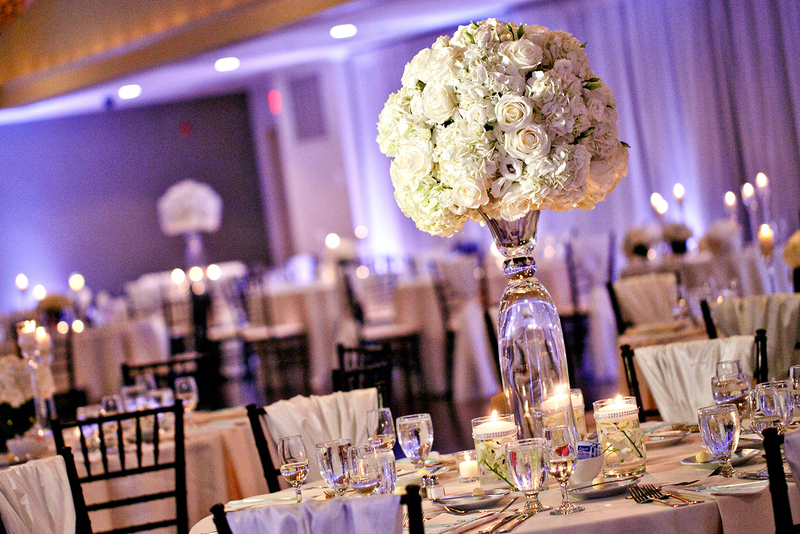 No matter the season, The Grand Ballroom, Madera Ballroom and Tent offer diverse and captivating options for every taste and style. 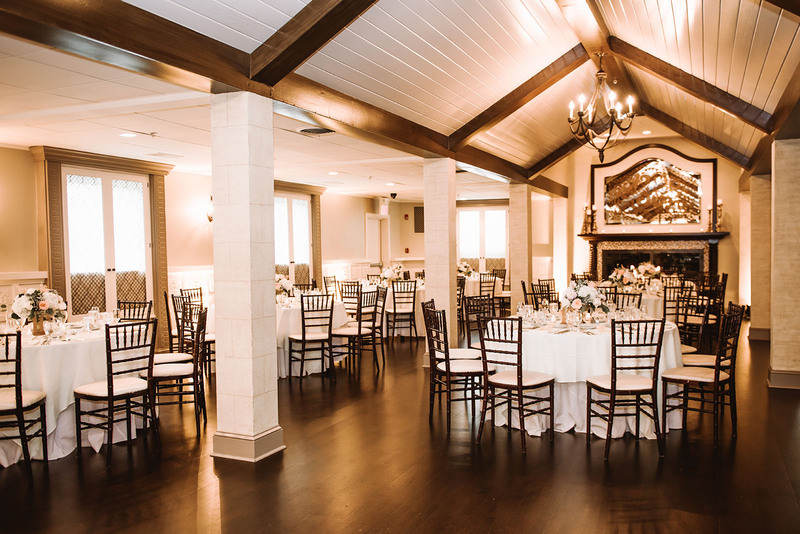 The Villa at Ridder Country Club is conveniently located 30 minutes south of Boston in the picturesque, rolling countryside of Plymouth County. 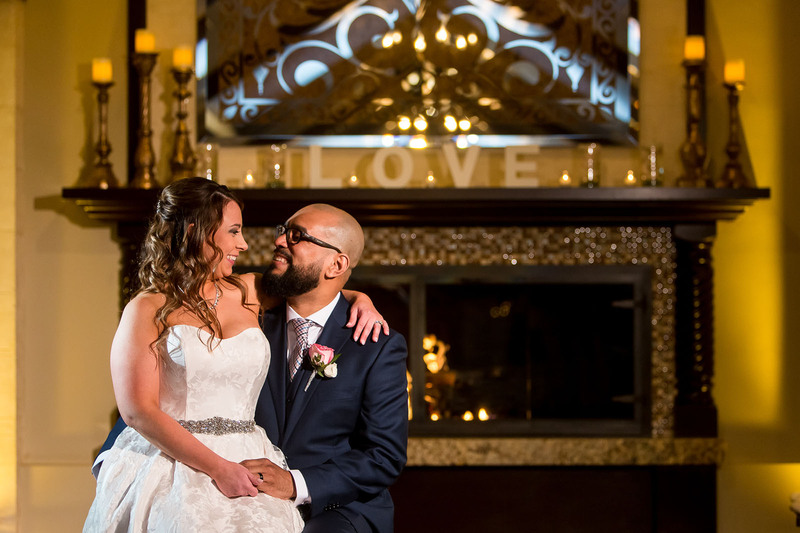  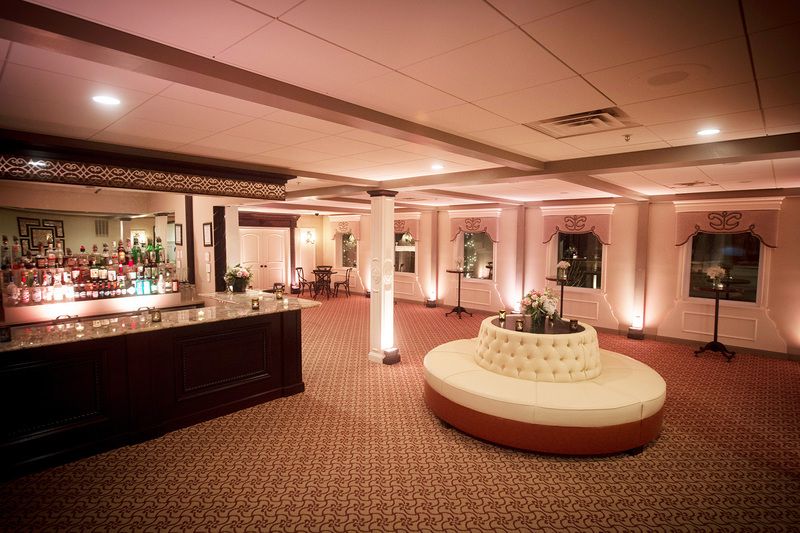 The following are some select local hotels for your bridal party and guests who are coming from out-of-town. 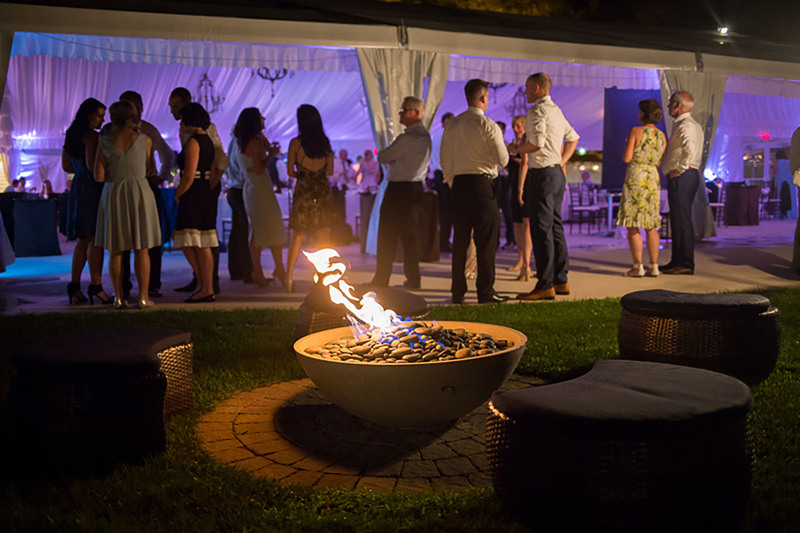 They are all within 25 minutes of The Villa and day trips can be easily taken to Boston, Cape Cod, Newport and more.